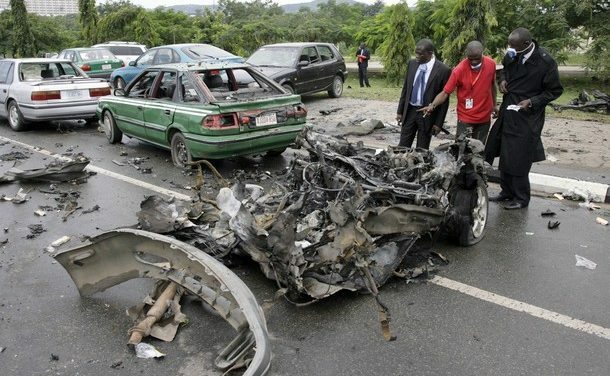 Independence day celebrations of Nigeria were marred when two car bomb explosions took place killing eight people and injuring three others. The United States of America issued an apology over an experiment carried out on Guatemalans in which they were infected with sexually transmitted diseases and later treated by antibiotics. 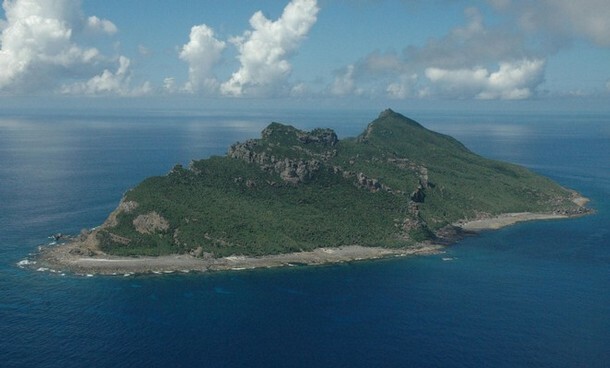 Japan has rejected Beijing’s demands of seeking apology for detaining a Chinese fishing trawler captain who collided his vessel with two Japanese coast guard ships. U.S. troops are still involved in military operations despite President Barack Obama having declared an end to combat operations on 31 August. 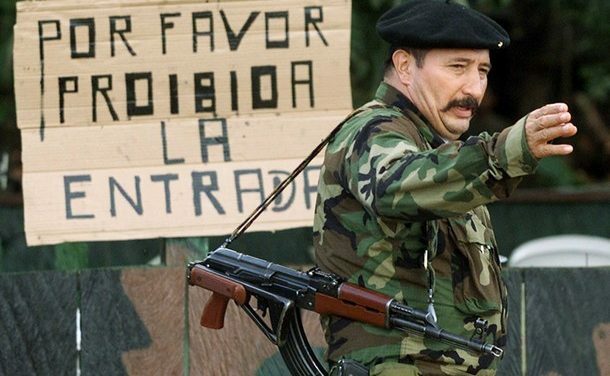 The top FARC military commander and head of the rebel group’s strongest unit, the Eastern Bloc, died in a Colombian army air raid. 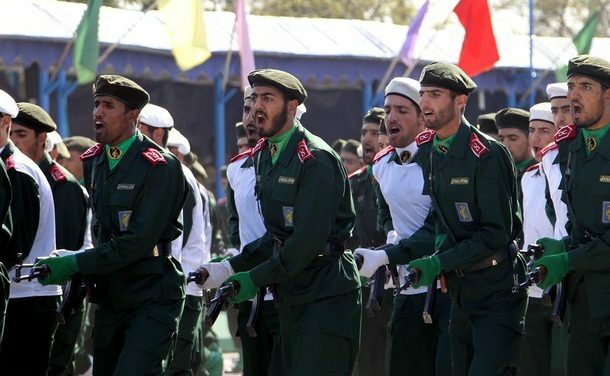 At least 10 people were killed and 35 others were injured when a bomb exploded in a stadium hosting an Iranian military parade. 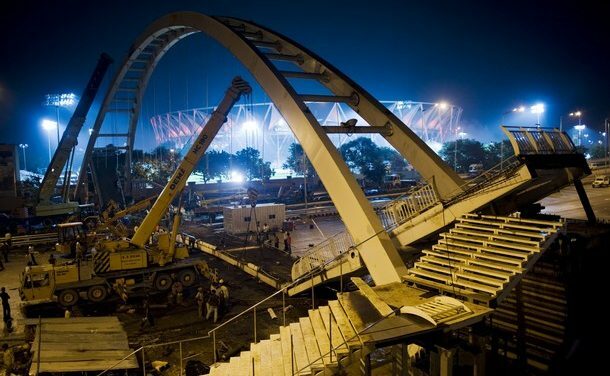 An important footbridge near the Commonwealth Games arena collapsed, injuring at least 19 people. The Sweden Democrats party, the far-right political group that opposes immigration and terms Islam as a threat to the country’s national security, has gained 20 seats in the Riksdag (Swedish parliament). 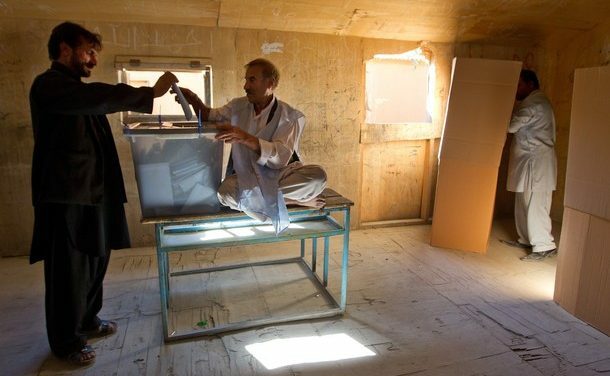 Western observers admit the majority of Afghans are disillusioned and disengaged with the process due to the worsening of security situation and corruption in Karzai’s administration. 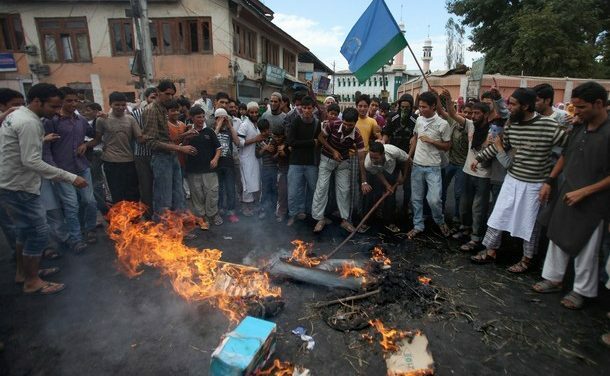 Police in Indian administered Kashmir have shot dead at least 18 protestors who were taking part in demonstrations against Indian rule and U.S. Quran burning incidents.